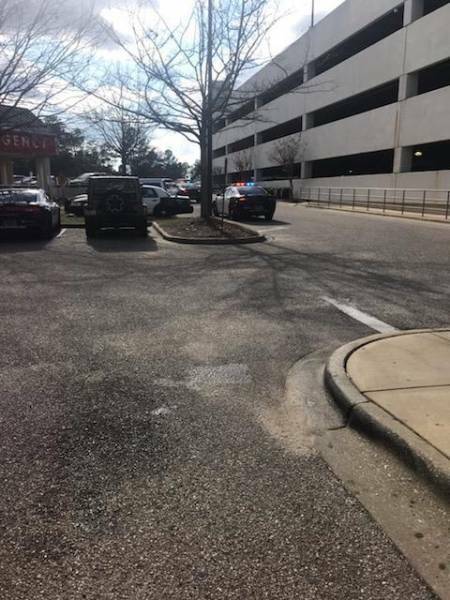 2:25 PM... Police Respond to South Health (Medical Center) :: RickeyStokesNews.com! 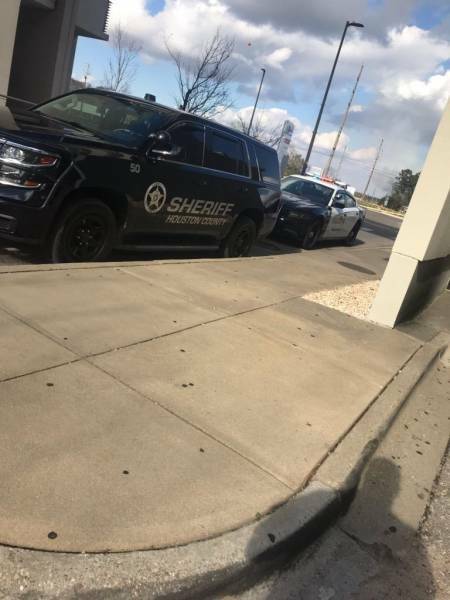 DOTHAN: Dothan Police and Deputies responded to a report of a disorderly call at the Medical Center in the ER. 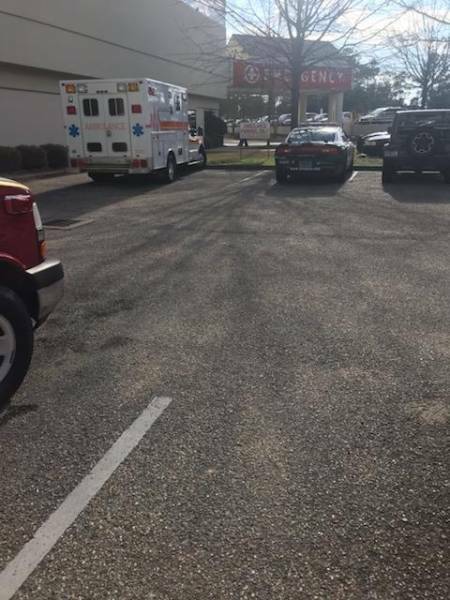 When they arrived on the scene and located the subject he continued to be disorderly and he was tazed and detained. No more information is available at this time.